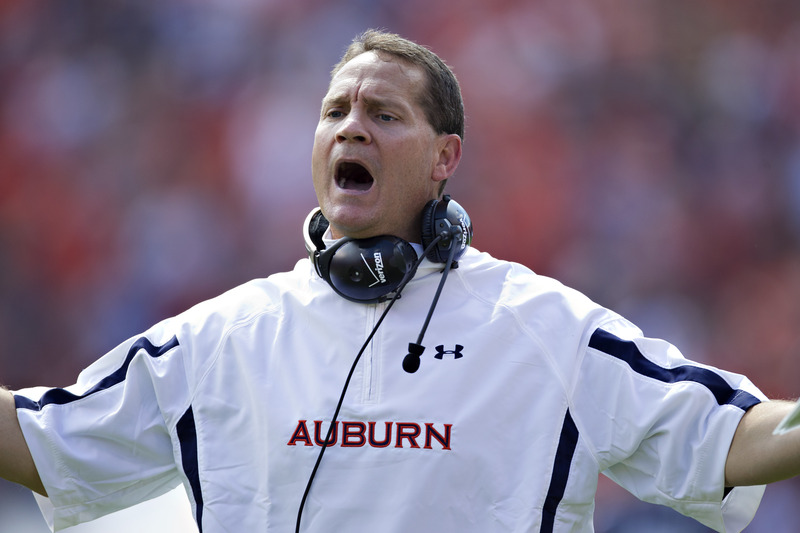 AUBURN, Ala. Gene Chizik led Auburn to perhaps the greatest season in the program's history, and two years later to maybe its worst. The loss dropped Auburn to 0-8 in SEC play, CBSSports.com's Bruce Feldman notes. The team was ranked No. 25 in the preseason. Jacobs said he wants a proven winner  not necessarily an experienced head coach  who follows the rules and stresses academics.